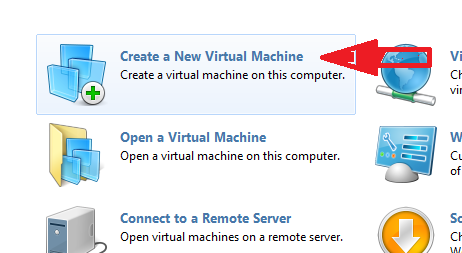 I'm gonna to show you how you can setup or create Virtual Machine on Your windows Pc. 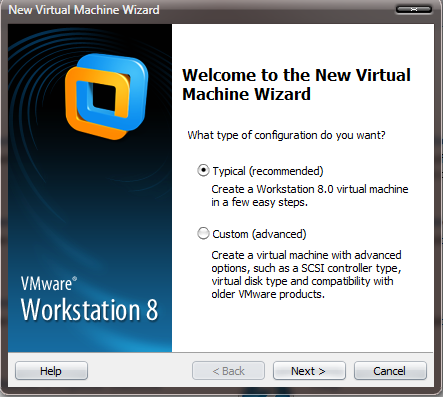 Here i am using windows 7 and Vmware workstation 8. First of all we will discuss about VMware Workstation. Q. What is VMware Workstation? Ans. VMware Workstation is a computer emulator. 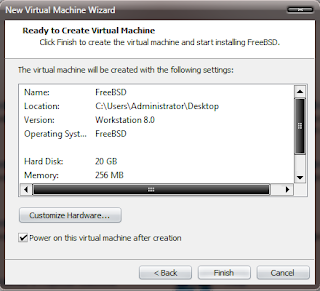 It allows you to create virtual machines in which you can install operating systems as if they were physical machines. You might want to emulate an operating system because you want to run a program that isn't compatible with the host operating system (the operating system that you are installing VMware Workstation on), or because you want to test malware without putting an actual computer at risk. Start the New Virtual Machine Wizard. 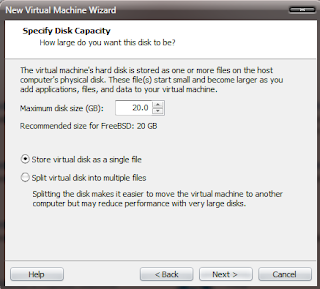 Choose File > New Virtual Machine to begin creating your virtual machine. 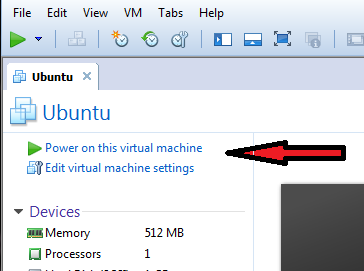 Choose the Typical virtual machine configuration option, then click Next >. 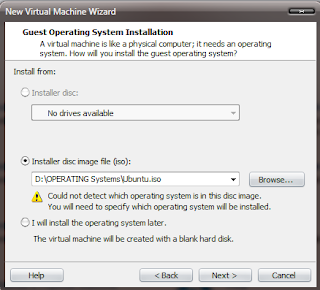 Select the installation media that you want to use to install the virtual machine's operating system. 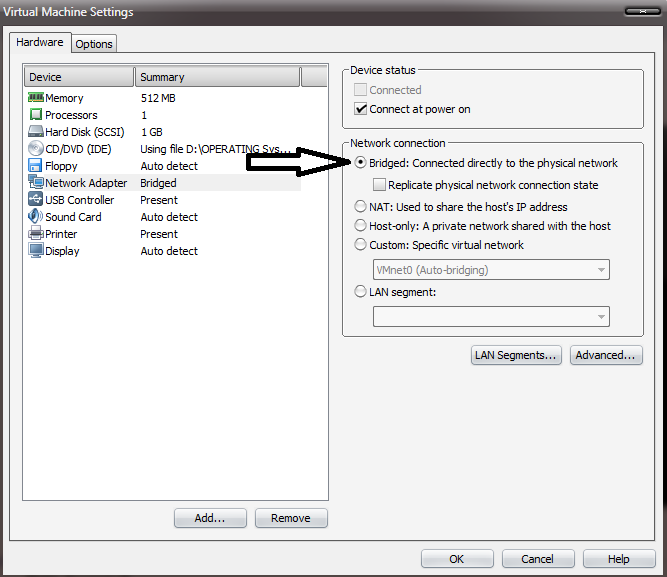 Click Installer disc then select a disc drive if you have a physical setup disc inserted into your computer. If you have an ISO file (copy of a physical disc), click Installer disc image file (iso) then select it. Click Next > after choosing your options. 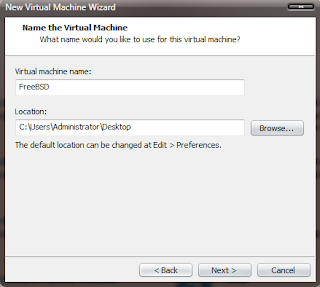 Name the virtual machine and choose a location to create the virtual machine in. 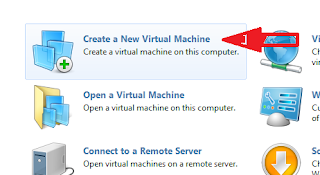 If you want to change the directory that the virtual machine is to be installed in, click Browse... and select it, or edit the path manually. Click Next > after choosing your options. 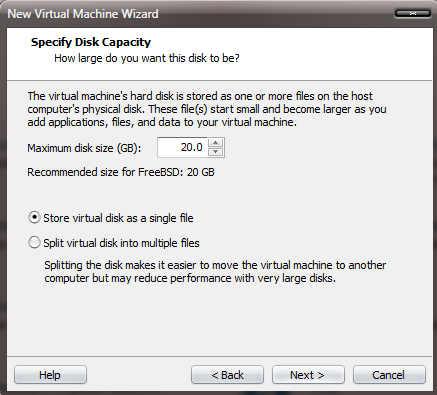 Select the size that you want the virtual machine's hard drive to be and clickNext >. 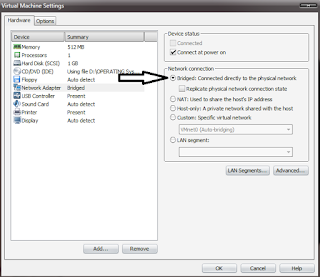 And Confirm That Bridge connection Radio Button is on. And Now You are Connected To Internet Through virtual Machine. 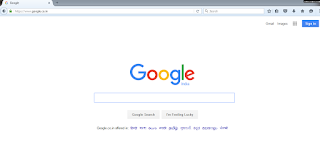 Make sure Your Host Machine Also Connected To INternet.